The ultimate addition for a conservatory; a roof lantern gives you the maximum amount of natural light while still retaining your privacy. A stunning focal point, it will certainly add that something special to your conservatory. 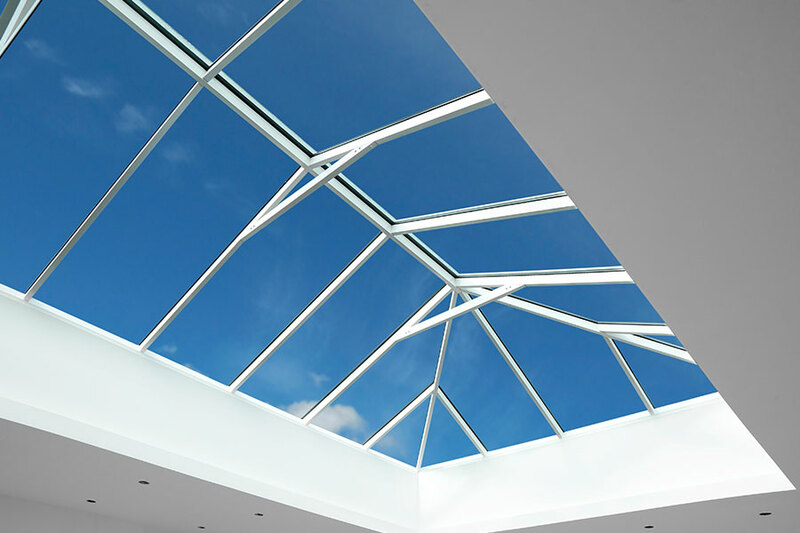 Also known as skylights, lantern roofs are elevated glazed panels that are normally enclosed by a traditional flat roof. They are a great solution to brighten up a tired-looking conservatory and are available in aluminium or uPVC. 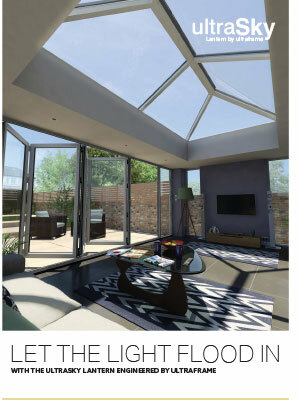 With an Atlas or Ultraframe lantern roof, you will benefit from clean and tidy sightlines. 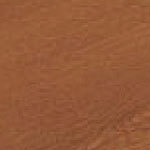 With thermally broken profiles, they are the most thermally efficient roofing systems available. With the UK’s strongest roofing system, you are guaranteed a stylish and impressive roof which will last for years. Due to this strength, the roof structure is kept to a minimum, freeing up more space and making the room feel more open. 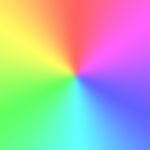 Available in a multitude of colours including any of the many RAL colours for aluminium, customisation is easy. uPVC capping is available if you choose aluminium frames and the interior can be customised as well. 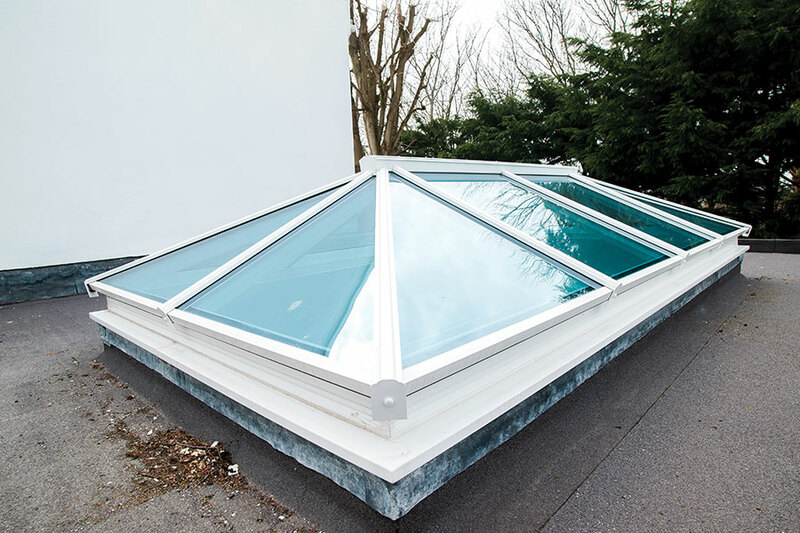 As well as adding the wow factor, a roof lantern will add considerable value to your home and make it appear modern and fresh. Temperature control issues will be a thing of the past thanks to thermally efficient glazing. Allowing in a great deal of sunlight without overheating the room; roof lanterns enable you to comfortably use your conservatory all year round. It is also effective at keeping heat in when the temperature starts to drop. 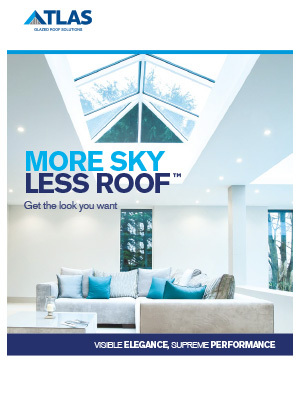 Introducing more sunlight into a room can have a range of benefits; as well as brightening a room and making it more usable you will also enjoy increased levels of vitamin D. A roof lantern offers so many benefits for you and your home so why not consider adding one to your conservatory.